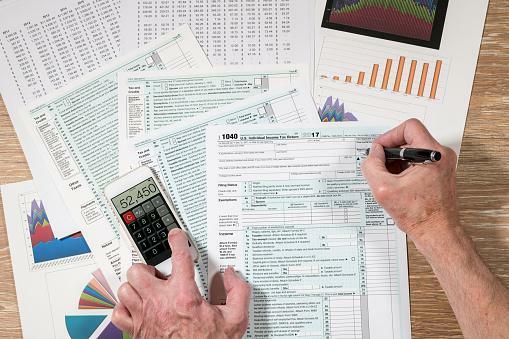 The tax code goes through an annual shakeup, and the changes can sometimes be confusing. Though most of this year’s amendments won’t take effect until April 2019, some can influence the financial decisions you make this year. Read on to learn about the most important tax code amendments for 2019. The 7 tax income brackets remain unchanged, but the amounts each bracket is taxed have been given an overhaul. Here are the new rates for taxpayers filing as individuals. The standard deduction in 2019 will be $12,200 for individuals, $18,350 for heads of household, and $24,400 for married couples filing jointly and surviving spouses. Home mortgage interest. In 2019, home interest payments will be capped at $750,000 for married couples filing jointly. Child Tax Credit (CTC). The CTC has increased to $2,000 per child. Earned Income Tax Credit (EITC). The maximum EITC for 2019 is $6,557 for married taxpayers filing jointly with three or more children. Lifetime Learning Credit (LLC). For 2019, the AGI used by joint filers to determine the reduction in the LLC is $116,000. For 2019, you can contribute a total of $6,000 to one or more traditional or Roth IRA(s) if you’re under age 50, and $7,000 if you’re age 50+.